We are pleased to announce that Liz Morgan has agreed to attend our Supercelebration convention in September! Liz is fondly remembered by fans for voicing Liz regular characters Destiny and Rhapsody Angel in Captain Scarlet and the Mysterons. 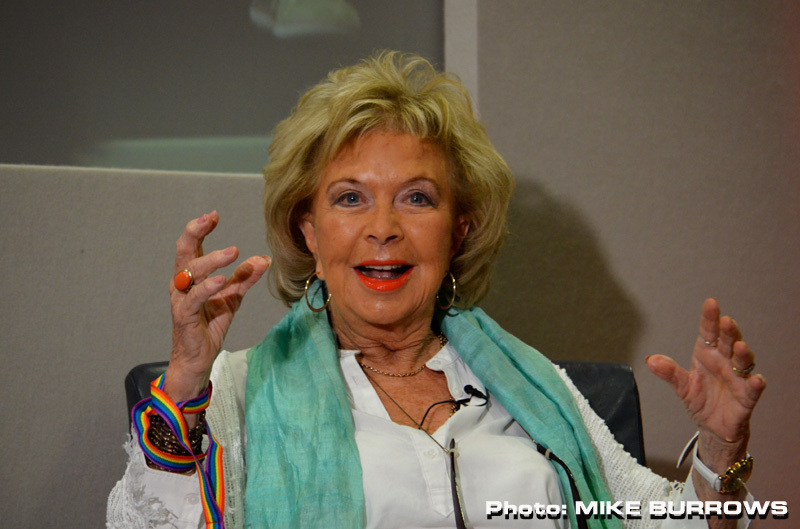 She attended our last convention, Special Assignment, in 2017, where she helped us celebrate the 50th anniversary of the show, appearing in two guest interview panels alongside Matt Zimmerman, David Graham, Wayne Forrester and Shane Rimmer (also confirmed).